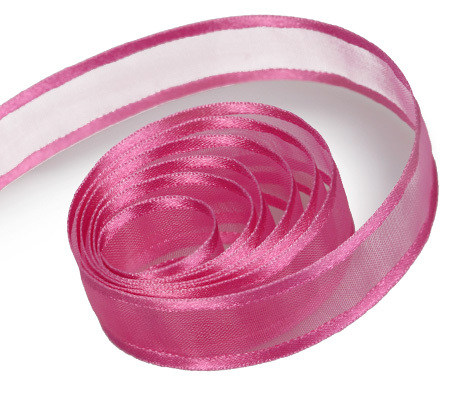 Elegant Shocking Pink Satin Edged Organza Chiffon ribbon. Artificial Tow Tone Lilac Silk Rose Bunch REDUCED AGAIN! Large Fuchsia Paper Roses Half Price! 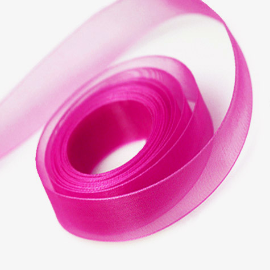 Fuchsia Large Curly Paper Rose, perfect for cards and wedding projects. Pink Large Curly Paper Rose, perfect for cards and wedding projects. 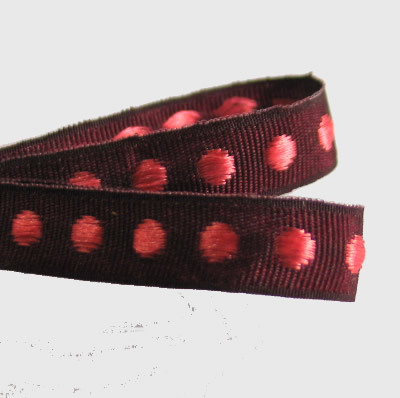 Assorted Bright Pink Assorted Buttons 50g A great set of mixed pink buttons in all shapes and sizes. 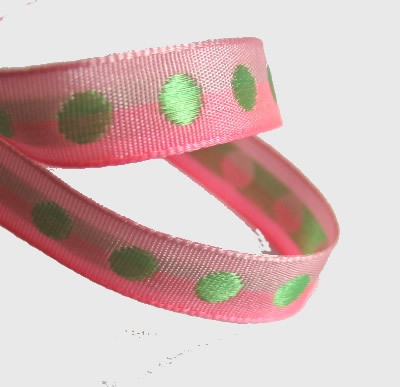 100yds of double faced satin ribbon in Sherbet in 3mm width.This is the highest quality ribbon. 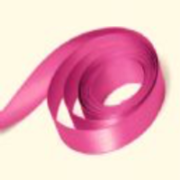 20 metres of double faced satin ribbon in Shocking pink in 3mm width.This is the highest quality ribbon. 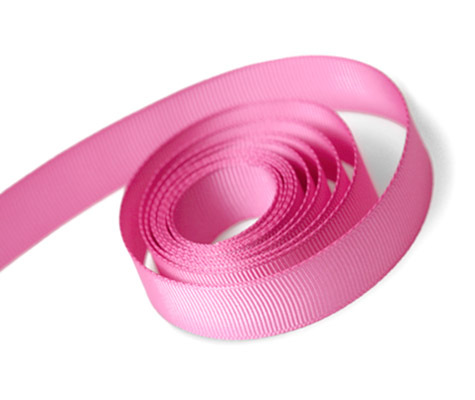 50 metres x 3mm of Shocking Pink double faced satin, width 16mm.100% polyester ribbon. 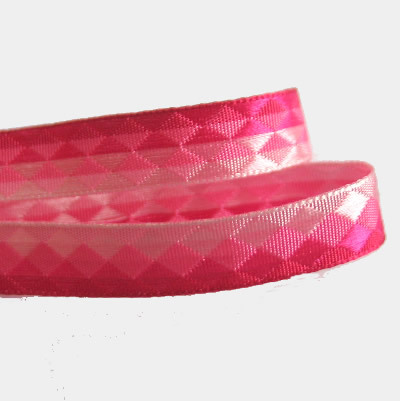 This is the highest quality double faced satin ribbon. It is perfect for gift wrapping, weddings cards, birthdays, and crafting.